The Dot to Dot studio is in the Sussex village of East Hoathly. Perfectly situated just off the A22 near Uckfield. Lewes and Heathfield are just 15mins drive away and we are less than 45 mins from Brighton, Eastbourne and Tunbridge Wells. 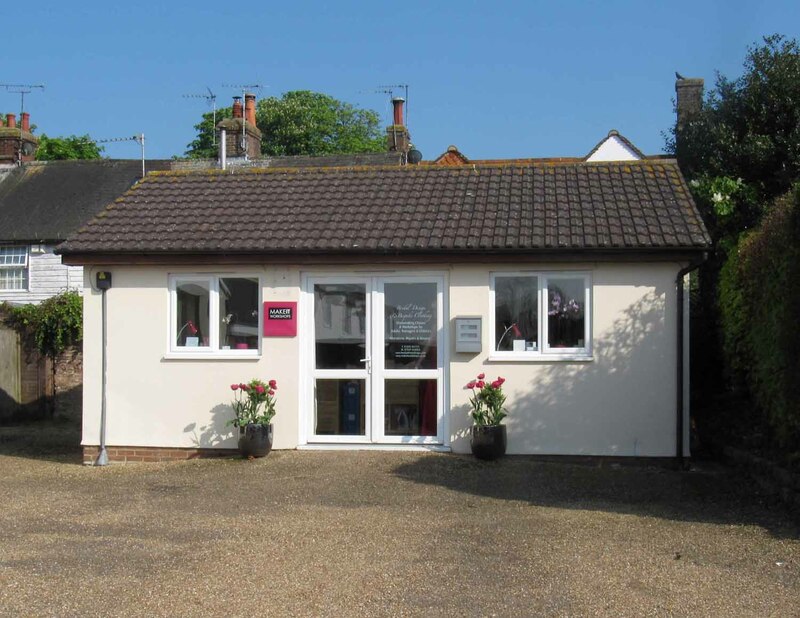 There is ample free parking, and local amenities such as post office and village stores are just a stones throw away. But this would not put me off and over 20 years later, I still sew everyday. After studying Costume at Wimbledon School of Art, I worked in film and theatre as a costume maker, then started my own Bespoke Bridal and Occasion wear business. 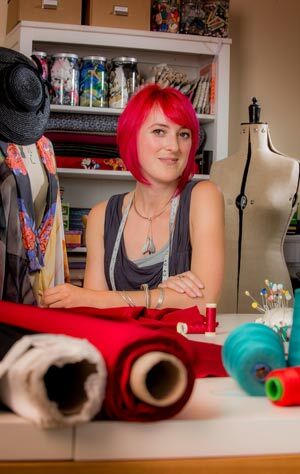 Dot to Dot Studio started in 2009 after Becky noticed that sewing (especially dressmaking) seemed to be a dying art, yet more and more people wanted to learn this brilliant skill.